Are you thinking about selling your home in Cougar Ridge? If so, it’s highly recommended that you get the best advice from an experienced REALTOR®, one who knows real estate in your community inside and out!  As West Calgary real estate specialists in neighbourhoods like Cougar Ridge, Aspen and West Springs (to name a few), we have the knowledge and expertise to help maximize your homes value on today’s ever-changing market. For buyers, we have what it takes to guide you towards being 100% satisfied with your next move in the Westside. This beautiful detached home in Cougar Ridge is an example of one of the properties we have found for our buyer clients in the past. Built in 2004, this property was in a quiet location with quality finishings and a west facing backyard. Cougar Ridge is host to a healthy mix of single-family and multi-family properties and typically has several listings for sale at any given time of the year. Paskapoo, a newer subdivision on the north side of the neighbourhood, is home to strictly single-family detached homes built in the 2010s. Other parts of Cougar Ridge have construction dates ranging up to a decade or more before Paskapoo’s. A collection of multi-family townhome / apartment-style properties are found on the south side while the rest of the community, save some villas in the northeast area of Cougar Ridge, is single-family homes. If you’re considering a move out of your west Calgary home, make sure to get the most value for it! Get a 100% free, no-obligation competitive market analysis for your property for Westside real estate experts today! 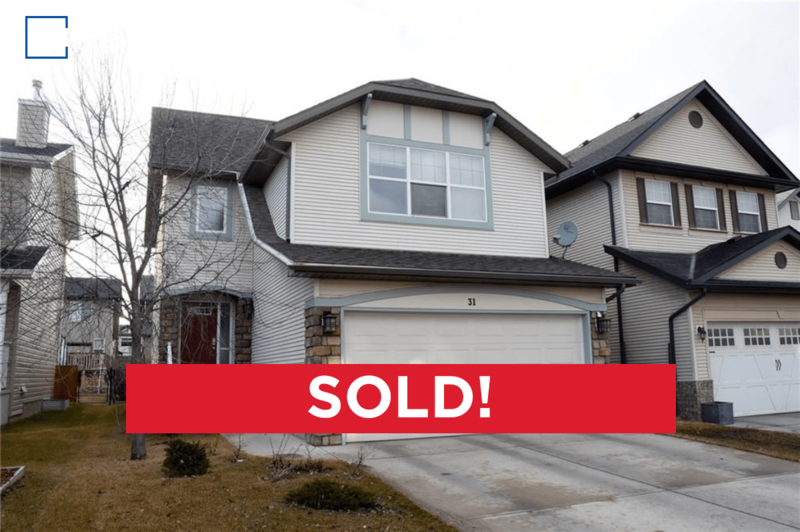 See the advantage you get when using Cody Battershill and Jordan Helwerda when making a move in the West Calgary neighbourhood of Cougar Ridge today! 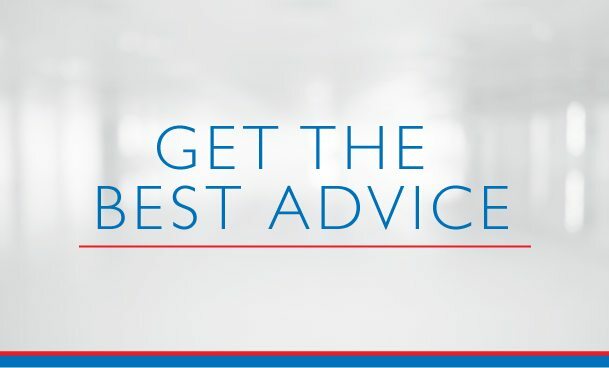 As experts in Westside real estate and experienced REALTORS® in Calgary, we guarantee to provide you with the best service and advice while guiding you step-by-step through your next transaction. Call anytime at 403-370-4180 or send a message below for a quick, if not immediate response during most hours of the day. We are looking forward to helping you accomplish your real estate plans in the Westside!